Internal Socket Housings, 250V 20A - 3 Round pins. Suitable for 56 Series, Easy56 and WilcoROWCO Sockets and Switched Sockets. 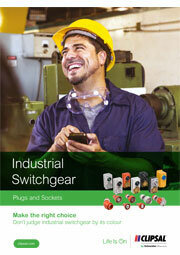 A full range of replacement internal socket housings is available for 3 phase 56SO models. They eliminate the need to replace an entire unit if only the internal socket housing is damaged. Socket terminal housings are moulded in durable polyester. 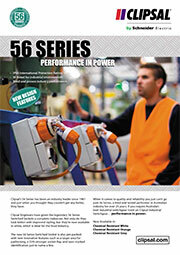 Suitable for 56 Series, Easy56 and WilcoROWCO Sockets and Switched Sockets.